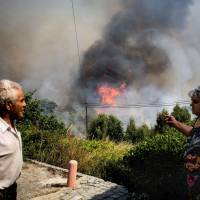 LISBON - Europe’s scorching heat wave has killed nine people in a week in Spain, health authorities said Tuesday, as stifling temperatures kindled wildfires in the country and neighboring Portugal, where a ferocious blaze encircled a resort town. The devastating effects of the heat wave were visible from space, according to images of swaths of arid landscape taken by the German astronaut Alexander Gerst from the International Space Station. 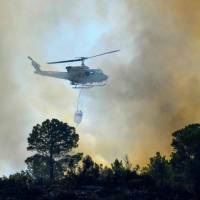 Spain and Portugal approached record temperatures over the weekend, with the mercury hitting 46.6 degrees Celsius (116 Fahrenheit) at El Granado in Spain and 46.4 C in Alvega, Portugal, according to the World Meteorological Organization (WMO). 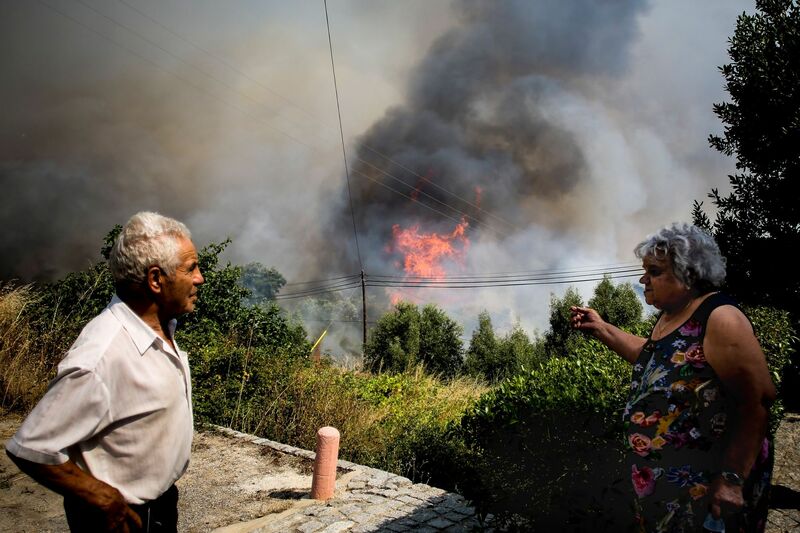 In the southern Portuguese holiday region, residents and tourists have been evacuated from around an Algarve resort town as fire crews struggled to extinguish wildfires that have raged for days, leaving 30 people injured, one seriously. 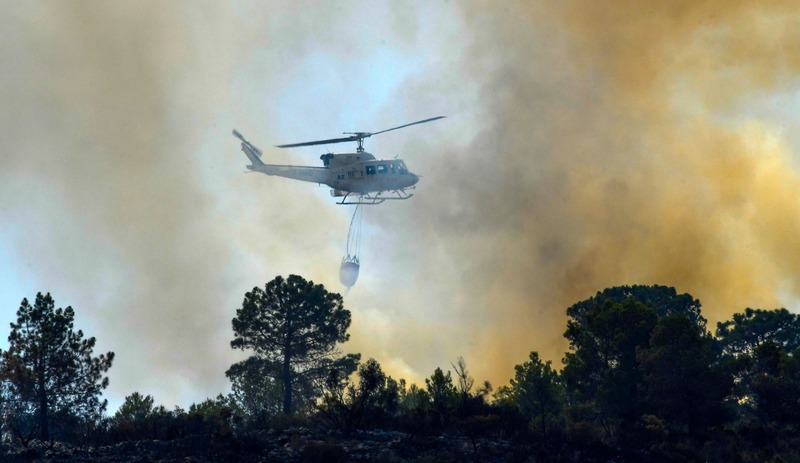 While parts of Western Europe are forecast to have a reprieve in the coming days, the sweltering temperatures are expected to travel eastward across the region. Roughly a ton of dead fish have been scooped from rivers and lakes in Switzerland in recent days, as the heat raised water temperatures.